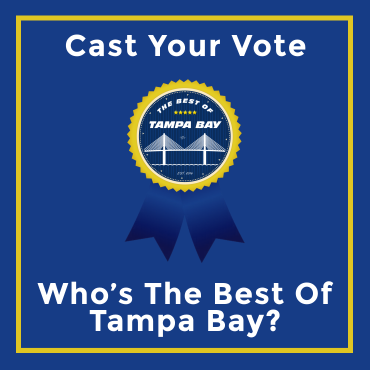 Let us know who you think is the Best Of Tampa Bay! The Best Of Tampa Bay would like your vote on who should be listed on our featured business directory. Click the link and cast your vote TODAY!